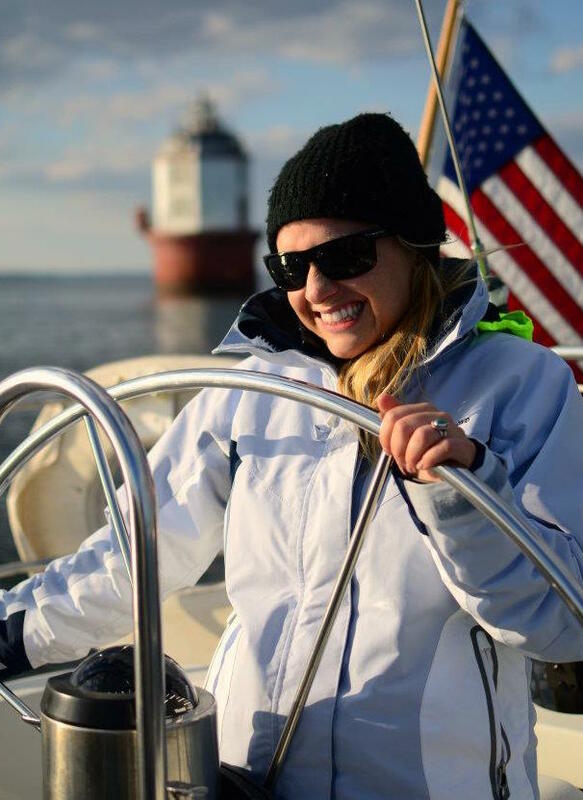 STONINGTON, CONNECTICUT (USA) – Atlantic Marketing Company, one of the oldest and largest marine manufacturer representative firms in the US, has appointed Bryn Bachman as a graphic designer and marketing coordinator to complement manufacturers sales and advertising programs. While acting in a support role for Atlantic Marketing’s in house needs, Bryn is available for contract work with factories looking for a more complete marine centric solution. Below is a portfolio of her current work and current software, skills and educational background. Posted in News, Gallery format on September 27, 2016 by CERat. Posted in News, Gallery format on January 6, 2016 by CERat.